Being one of the famous twins in the Hollywood showbiz ever since he was very little made the next It guy spend most of his days on the film set. After Disney’s The Suite Life of Zack and Cody, both twins decided to take a break from the showbiz and pursued their studies. 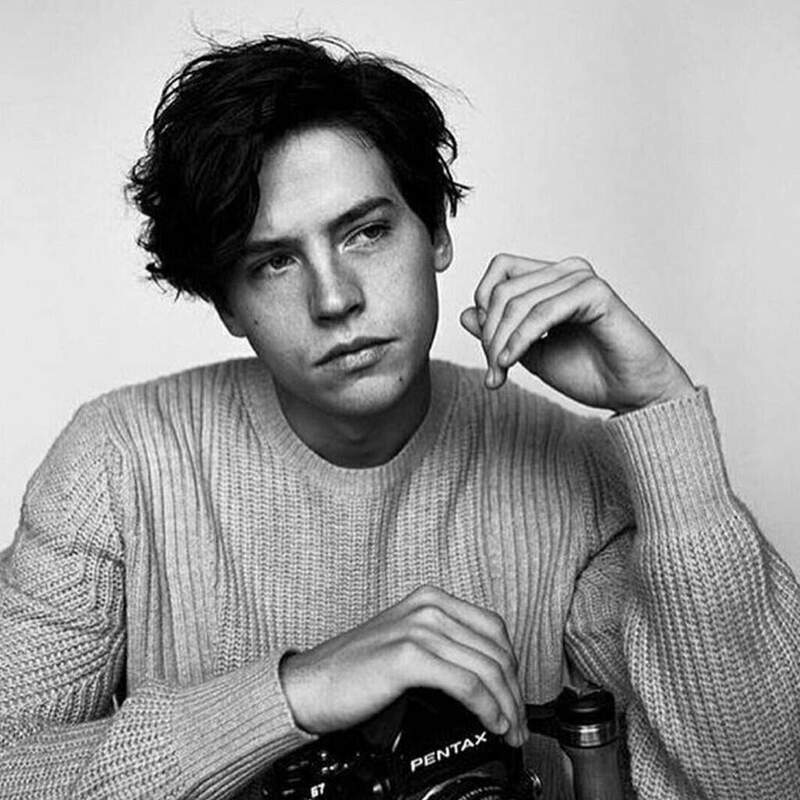 Post-graduation phase, Cole is back to the screen by playing in the most anticipated TV series in the US, Riverdale, which derived from comic book Archie. Although the first season just finished in May 2017, and hit big. The second season, though, is still on-going and still listed as Netflix’s top series. However, Cole already teased his fans about the possibility of the plot in the season two since last year. He said that the following season ‘will be more intense’. In the meantime, we’ve gathered the top 7 quotes from Cole.